WOW!!! 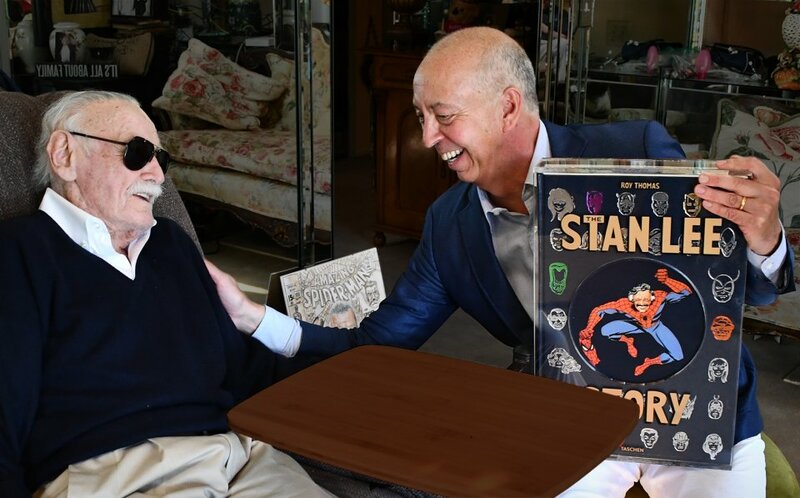 Ten years in the making: Stan receives the first copy of the signed BABY SUMO edition, limited to just 1,000 copies. 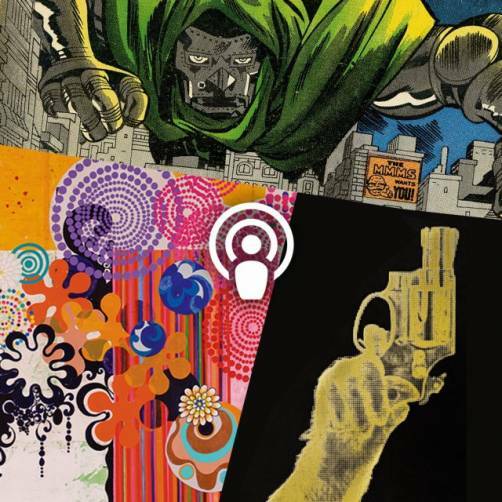 We are remembering Stan “the Man” Lee, the architect of the Marvel Universe. 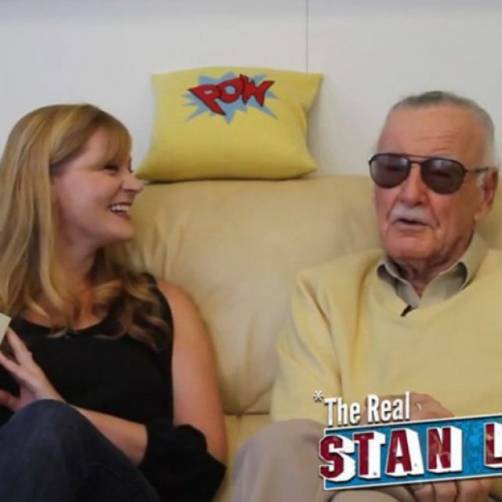 So many of us grew up on his stories, which influenced people all over the world when they were first published, and continue to do so to this day. 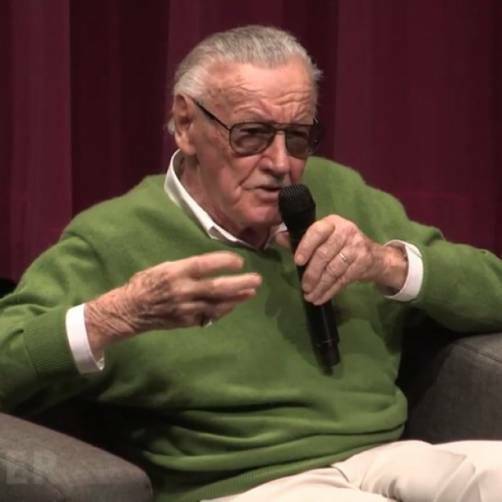 Benedikt Taschen presented the first copy of The Stan Lee Story to the legendary writer and editor just ten days earlier in his Hollywood home. 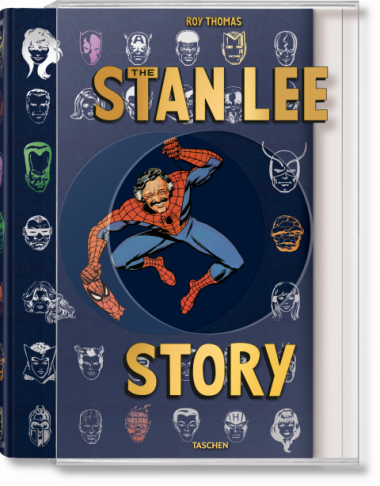 “Maybe I’m prejudiced,” Lee said, “but it’s the most beautiful book I’ve ever seen.” We hope it does justice to your extraordinary life, Mr. Lee.